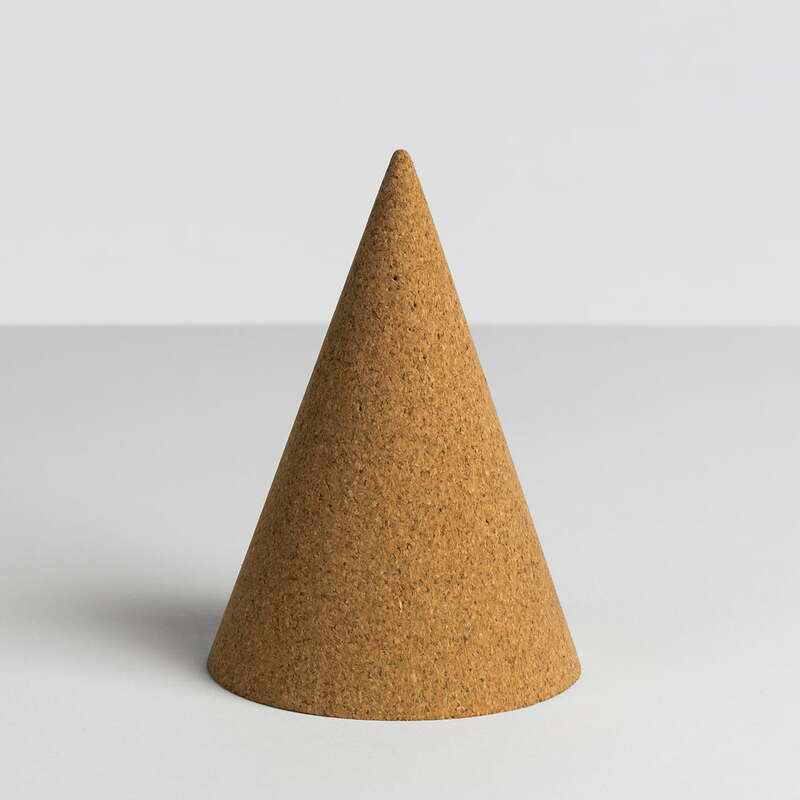 The Cork Cone by the Danish manufacturer Hay is a very different kind of pin board: The pointed cork cylinder can be used to attach notes! With its unusual shape, the Cork Cone ensures attention and thus notes are not overlooked as quickly. 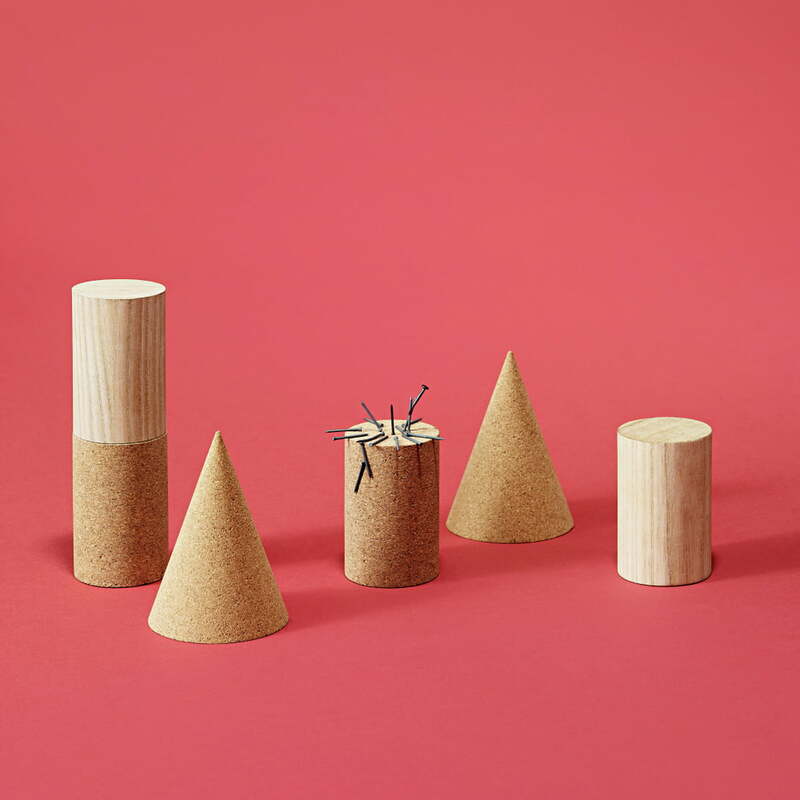 The pyramid-like shape of the Cork Cone can also be used in a very practical way: the important notes come all the way up, while below there is more space for everyday tasks. The idea for the unusual and equally stylish "pinboard" comes from the designer team Daniel Emma. 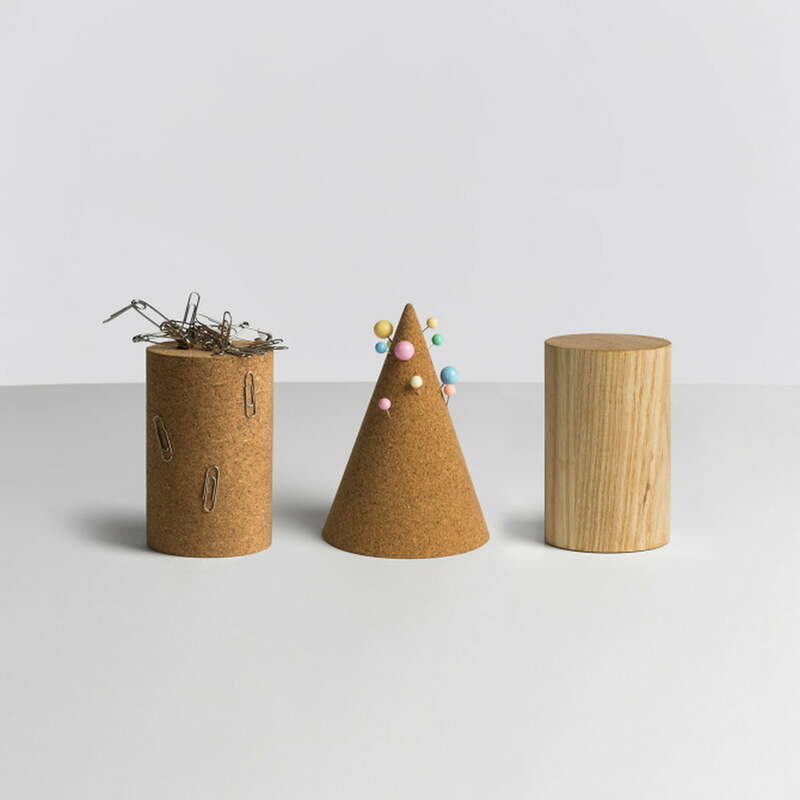 Because the Cork Cone is more flexible than a conventional pinboard, it is always easy to set up where it is needed. Hay makes the Cork Cone entirely out of cork, a natural material. 12 black pin needles are included. 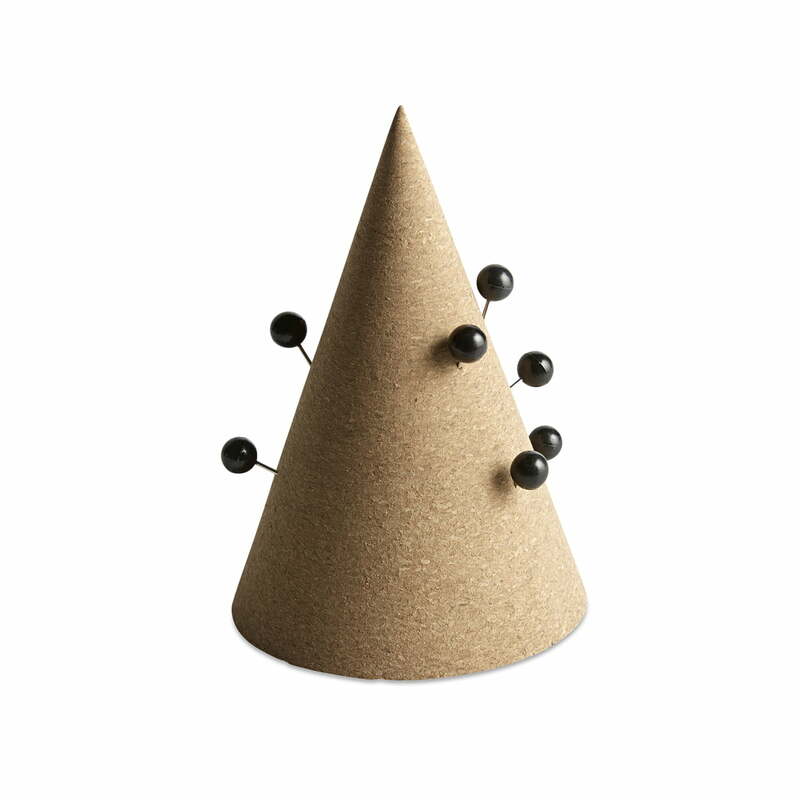 The small office helper is particularly well suited to the Magnetic Tower, which was also designed by Daniel Emma, completing the function and the style of the Cork Cone.